Newborn Baby Photography is a beautiful way to welcome your brand new baby to the world. As well as providing beautiful imagery to my clients, newborn baby safety is my number one priority and I will show how this image to the right was created, known as a composite. It is important to know that some poses should not be performed without safe practice and hands on baby at all times. You can read more about safety on BANPAS, an association I am part of, in support of safe newborn photography practice. Baby girl Esrae came for her newborn baby portrats when she was around 14 days old. Her stunning mama, Martine brought her to me to capture some beautiful, early moments of Esrae’s little personality. What a joy and a pleasure to have such a wonderful newborn baby in the studio. She was asleep on arrival and most newborn babies are. I typically send out a small guide on preparing for the session and thus resulting in sleepy babies! I had planned a few different set ups and high hopes that Esrae would remain relaxed and sleepy throughout. Our session began at 1230pm, although they normally start at 1030am, lasting between 3 and 4 hours. Once out of the car seat, Esrae woke and so Martine (her mother) began feeding her. This gave me a chance to chat with Martine, get to know them both a little more and talk about what happens next. Newborn photography must always be underpinned by safe practice. Although I have a nursing and midwifery background, I specifically undertook newborn photography training which had a focus on newborn posing. This is essential and non-negotiable. For parents, seeing the final image is alway so spectacular and a wonderous sight to see. This is also the same for many photographers however, not all commit to absolutely safe practice. As you can see, the final image (which is above) is made up of the two images below – known as a composite. This is very common in newborn baby photography and it ensures that the safety of your newborn baby is never compromised. Choosing a professional to capture your newborn baby’s images is an exciting time, always remember to check whether your photographer has completed safety training. I really like vintage themes and so I couldn’t help but wrap her up whilst sleeping and take this shot! Look at her eye lashes! Finally, a selection of beautiful mustard tones really complimented her so well, I enjoyed using this strong colour to finish off her session! It was so much fun, she did so well and made her Mama proud! What do you all think? 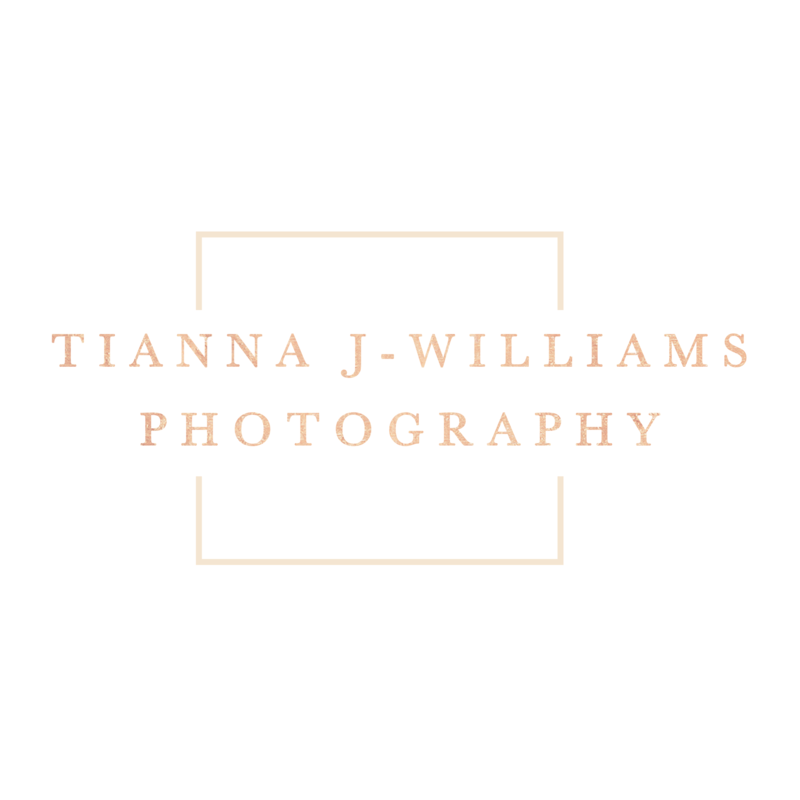 Share with Mum-to-be who is considering booking a newborn photographer!